Interferometry exercises the visual and tactile imaginations of its practitioners to a remarkable degree. 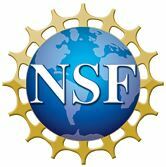 Participants need to bring an appetite for hands-on tabletop optics, and a lab notebook. Those who wish may bring an oscilloscope with which they're familiar. 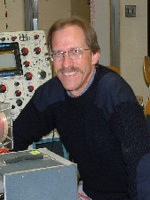 Two career-long interests of his, in optics and instrumentation, are united in tabletop visible-light interferometry. His first interferometer experience came with a PSSC device during high school in 1969, and he has used various interferometers in learning, teaching, and research ever since then. His recent acquaintance with interferometry came in designing an educational system with TeachSpin. That led me to consider various interferometer topologies, and a wide variety of possible applications of interferometry. 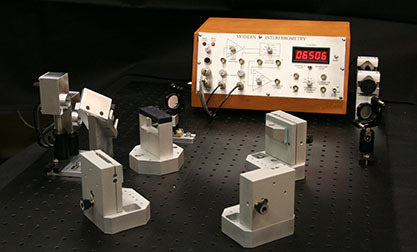 Can an interferometer solve a teaching, or measurement, problem for you?